Criticism is necessary for growth, but it doesn't always have to be a bitter pill. Here are a few tips you can use to ensure that your message gets across more effectively. Just in case you were considering giving that criticism in front of the others, you may want to wait. Public criticism can make the target of the critique become more concerned with defending themselves than in considering your feedback. There is ONE exception on our list. "Joe, you like to tackle problems head-on. Some people can't be so direct, if ______ wasn't an approach we could use, what are some other things you might try?" This approach can sometimes soften the toughest cookies. Maybe direct confrontation is not your favorite approach or you like to use a method that is private AND conveniently files your delivered input into the SENT folder of your mailbox. Write that email but don't send it immediately! Passion can cloud your message. 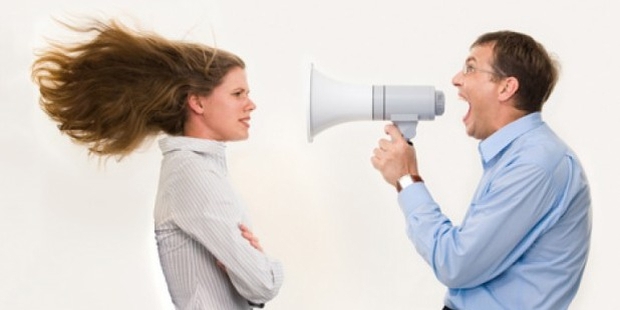 If your feedback sounds too emotional then the recipient may think it's personal. Wait a few hours and you can read that email again with a fresh perspective. Remove the emotion. Your message will be short and sweet. Have some options ready as well as some reasons as to how they can help that specific individual. "Jill, have you considered trying ______? 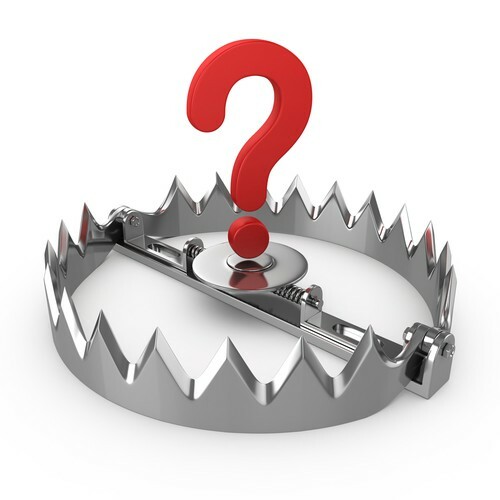 People are used to you taking the ______ approach but you've demonstrated many times that you can think outside of the box. Why not keep them on their toes?" 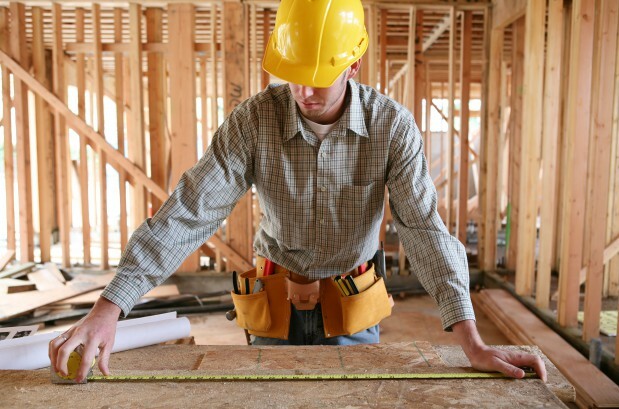 Make sure that the changes you are recommending are somewhat measurable and not too general. You want them to feel useful, not useless. So instead of asking, "Can you even write a proposal? ", try the approach that makes them feel more comfortable. "Are you confident that you can write that proposal effectively by the end of the week?" This opens a dialogue and if they express some doubt that might affect a deadline you can address it from there. We've saved the best for last but use it sparingly. 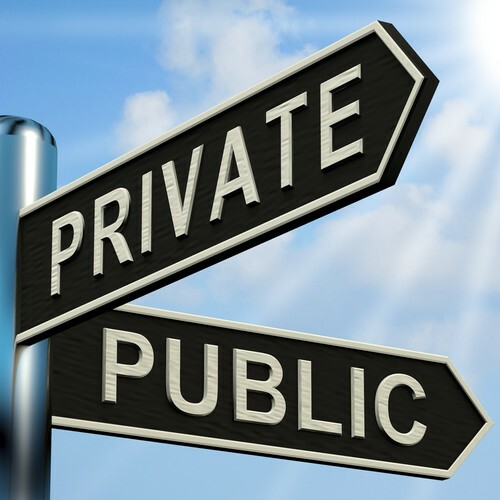 Sometimes addressing the issue privately just doesn't work. You may be dealing with a client or someone who outranks you in the workplace, and they are forcing you to fight dirty. 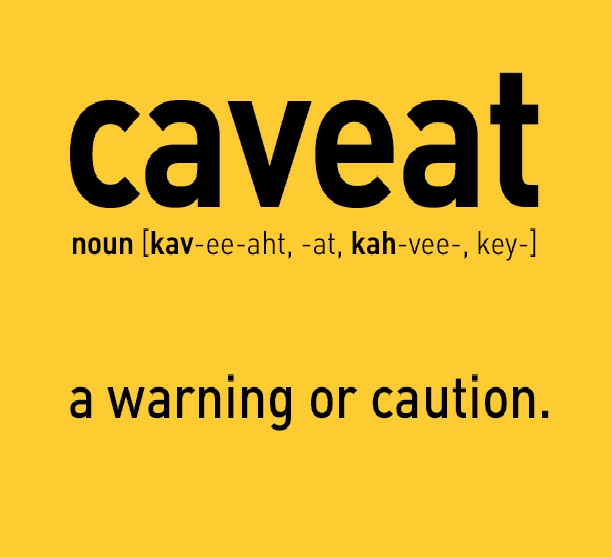 'Caveat' is a word in Latin used to describe a warning or caution. The language of scholars and sneaky lawyers is still used rather often in the workplace when someone wants to sound informed. Try this little beauty sometime. 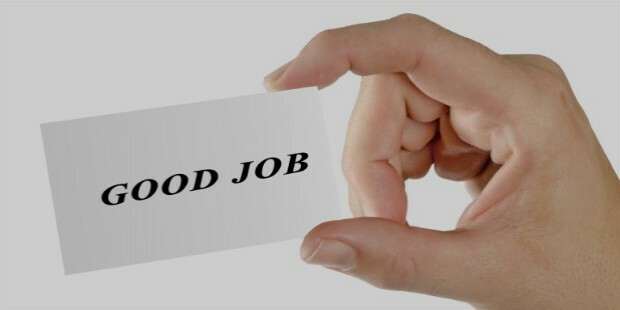 Note, for this one to work you will need at least one other person present, preferably with some authority. "Ed, I can see how the _______ approach has its merits. It is direct and effective. However, as we both know, the CAVEAT will be.... -insert the bad thing that may happen if you try Ed's approach-"
You've mentioned what can go wrong and matter-of-factly that you are BOTH aware of it. Plus there is a witness. It's dirty so use it at your risk. Use these tips and your tested techniques and we think you'll see a difference in the effectiveness of your future feedback.